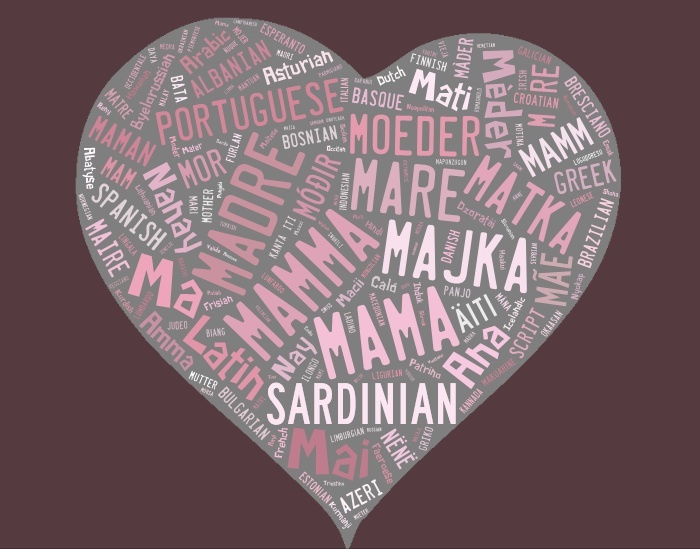 Word cloud of "Mother" in 115 languages. Handmade Mother’s Day gifts are a great way to MAINTAIN tradition while adding a personal touch that says, “I love you sooooooo much, Mom!” My mother has a collection of cards I made for her every year while I was in lower and middle school, so this year I went with homemade candy. 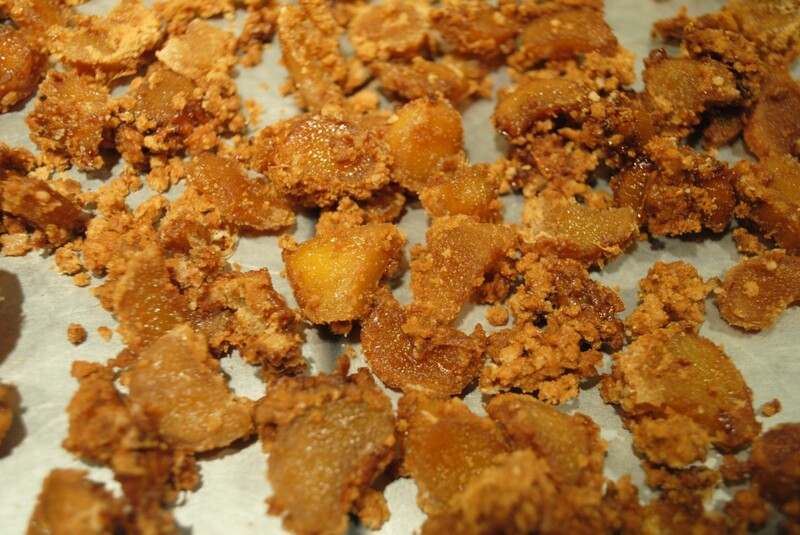 The finished product: ginger candy is chewy and delicious. 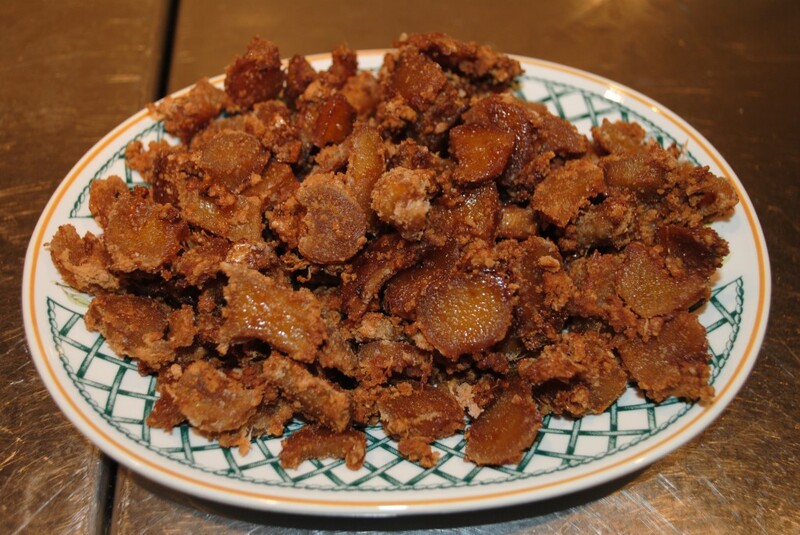 Ginger candy is a sweet treat that can be prepared in advance and stored until the big day, which this year, is Sunday, May 13th. It’s easy to make and offers all of the health benefits of ginger. Ginger contains vitamins, minerals and antioxidants and is an ancient treatment for many MALADIES, including digestive problems, nausea, and cramps. 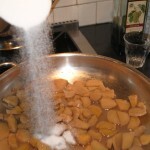 Measure the sugar and ginger water. 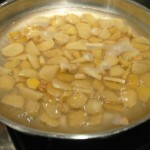 Adding sugar to the simmering ginger. 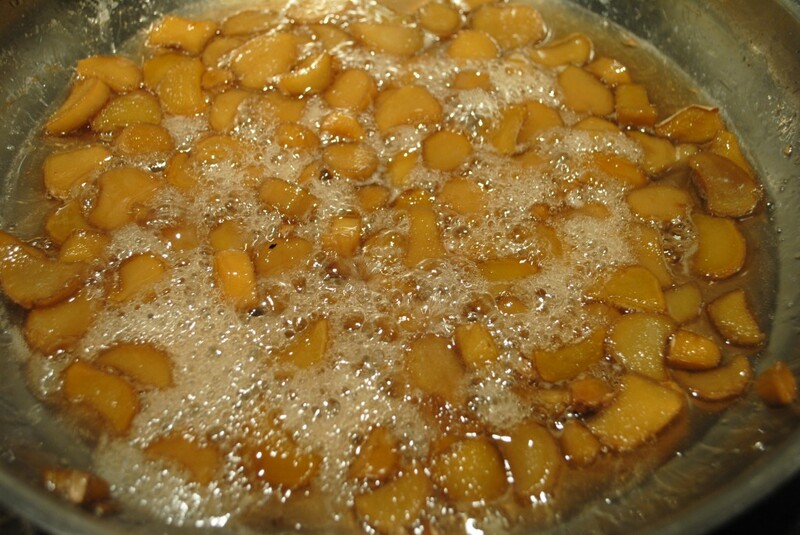 The sugar liquefies, reduces, crystallizes: careful not to burn! Let the ginger candy cool on wax paper before serving or storing. 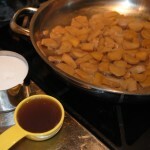 Ginger candy tastes great and is good for you… not too many sweets can claim that!